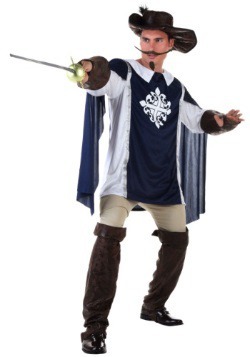 Many people think the terms medieval and Renaissance mean the same thing. 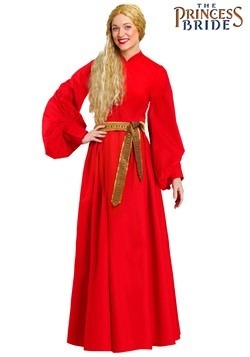 But strictly speaking, they don't. 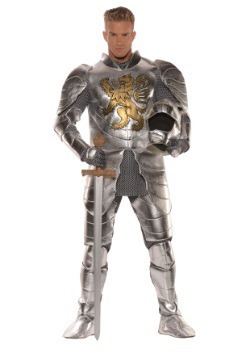 Ask any history teacher. 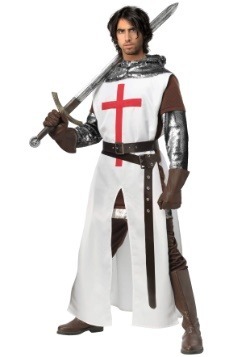 The medieval period (aka the Middle Ages) ran from the 9th century to the end of the 14th century--roughly 850 AD to 1400 AD. 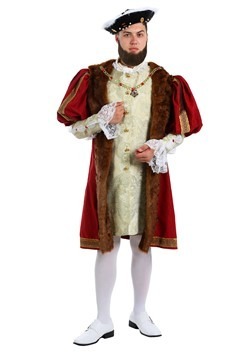 The Renaissance ran from 1400 to about 1620. 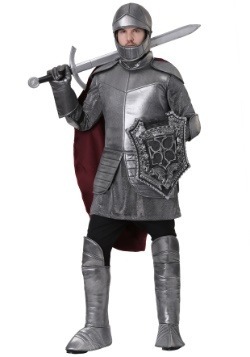 But you didn't come here for a history lesson. 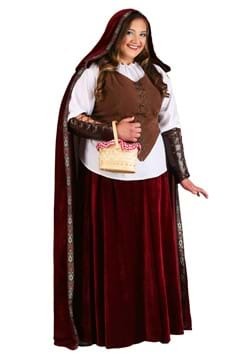 If you're into serious re-enactments or a period play, or plan to be a vendor at a Renaissance fair, you want historical accuracy. 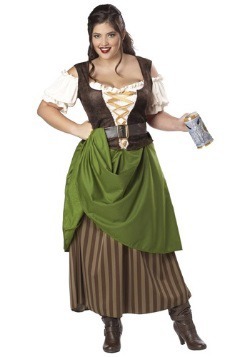 If you're just going to attend a Renaissance festival or theme party, maybe not so much. 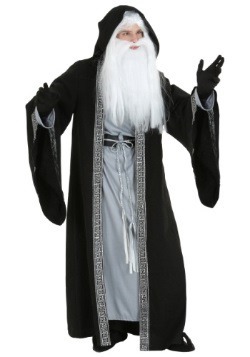 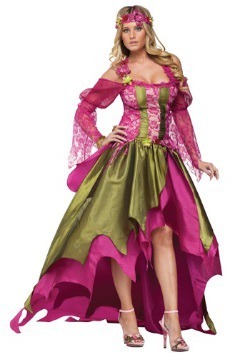 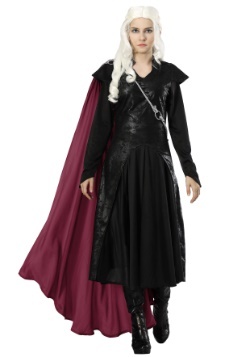 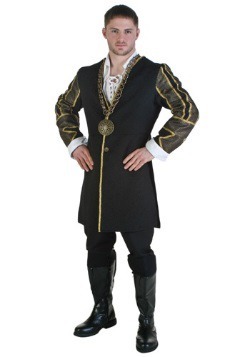 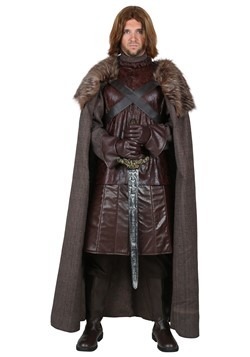 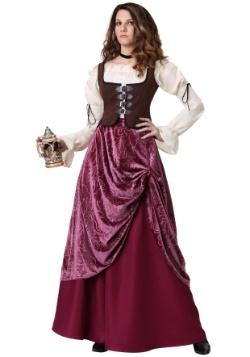 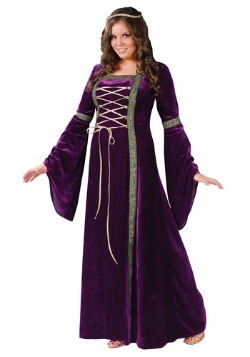 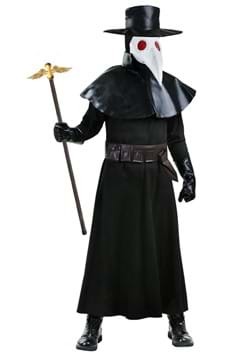 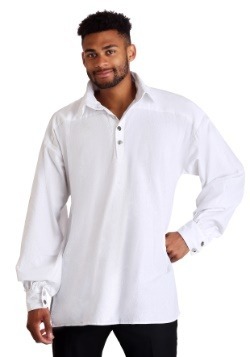 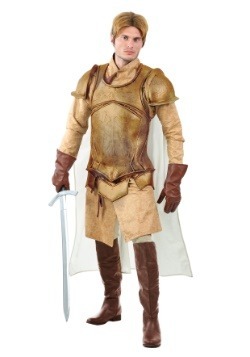 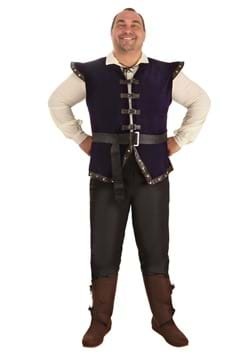 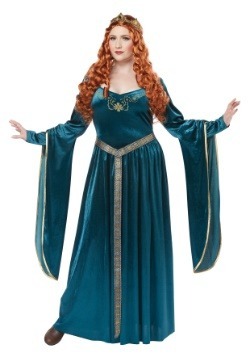 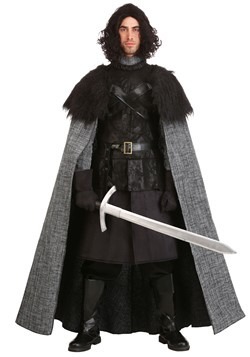 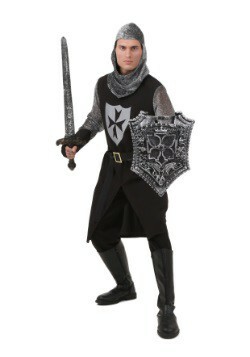 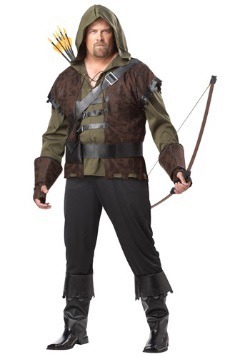 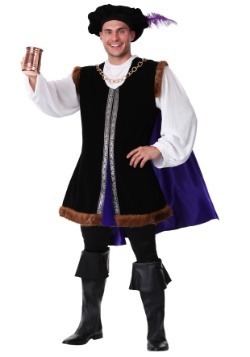 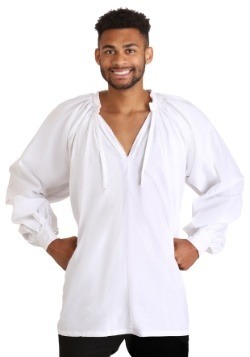 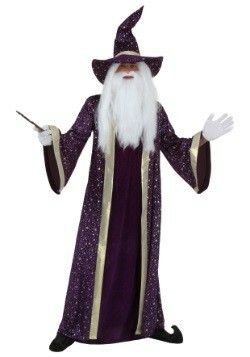 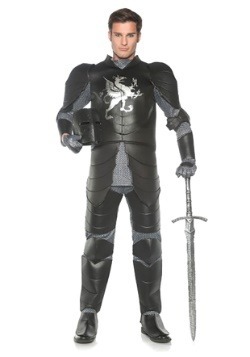 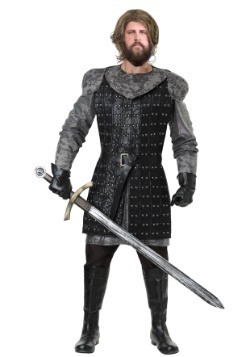 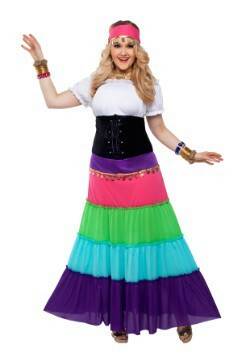 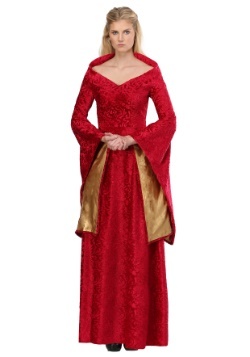 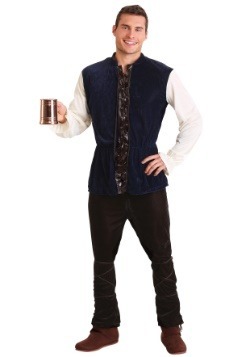 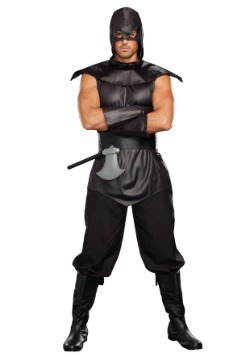 Our selection of adult Renaissance costumes is sure to have the right costume for any occasion. 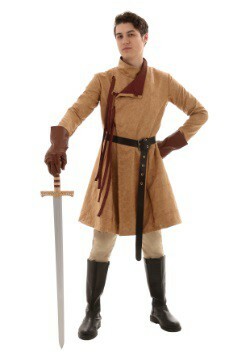 If you need a historically accurate costume, there are many online images of typical period clothing. 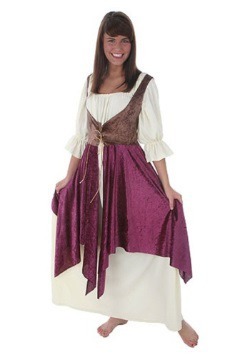 In a span of 800 years, fashions changed with time, geographic region, and people's occupations. 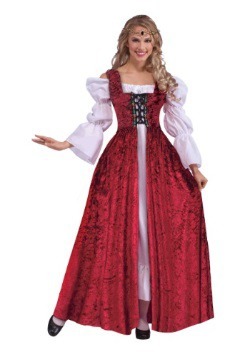 An English peasant in the 10th century wore very different clothing than an Italian princess in the 16th century. 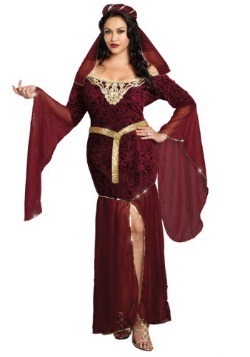 Find an image of the person you want to represent, then choose the costume that most resembles it. 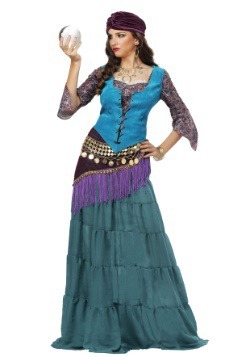 No matter where or how you plan to wear your costume, you're sure to find one that will transport you to a different time and place!